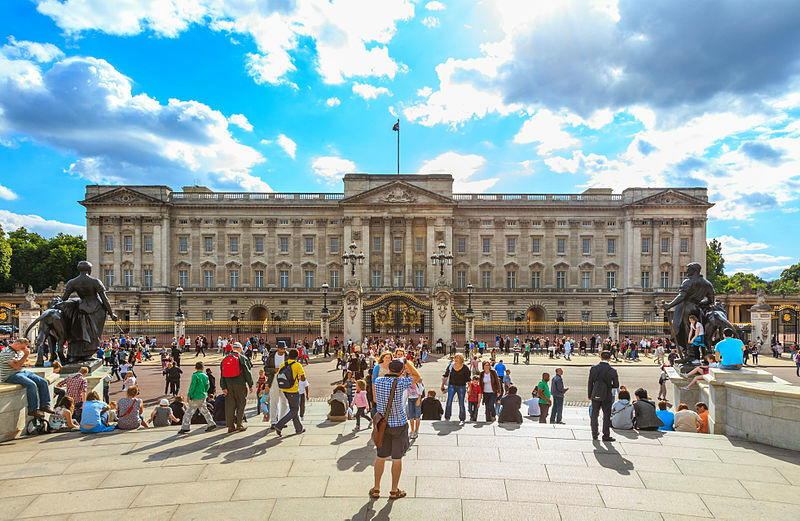 This tour covers the highlights of United Kingdom covering the Scottish highlands, the Lake district and London in a mildly structured way giving the travellerample space to discover the places on their own as well. 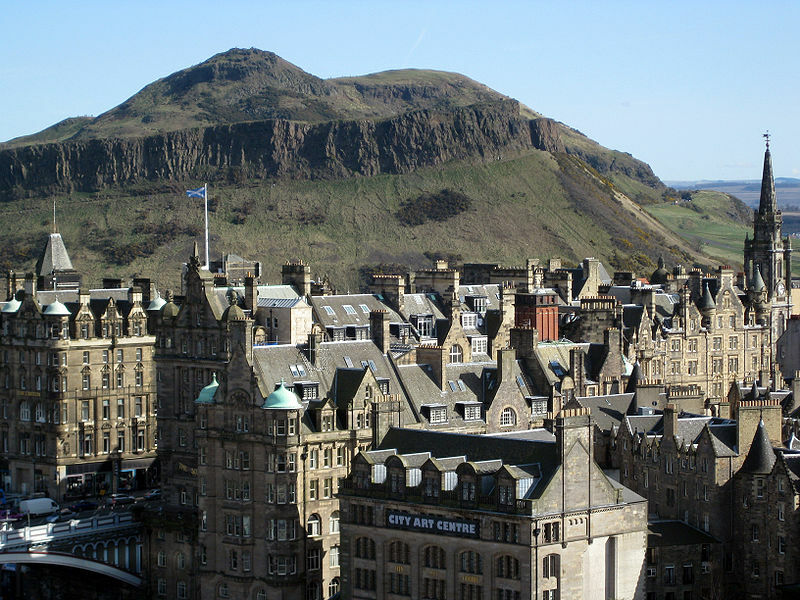 Arrive at Edinburgh airport and private car transfer to your hotel. Arrive and check into your hotel. Enjoy the rest of the day at leisure to explore the city on your own. Edinburgh, said the writer Robert Louis Stevenson, is what Paris ought to be. Walk the Royal Mile from the Castle to the Palace of Hollyrood House, exploring the Princes Street.Its magnificent architecture shifts from the lofty tenements and narrow closes of its medieval Old Town as they tumble down the spine of the Royal Mile, to the grace and geometric precision of the Georgian New Town. Above it all, in its towering splendor, stands the Castle. Every step is a revelation - an alleyway which reveals an ancient courtyard, or a wynd which opens up a new panorama. You can also go enjoy a beer, go pub-hopping and soak in the Irish spirit. Overnight at the hotel. After breakfast at the hotel, proceed on a full day SIC tour of the highlands with a visit to the famous Loch Ness near Inverness. 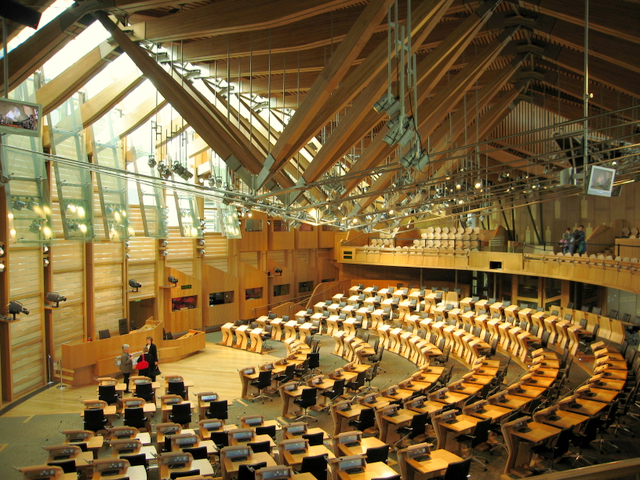 Your tour leaves Edinburgh early morning and explores some of the most beautiful and dramatic areas of Scotland. After a morning coffee stop at Kilmahog, travel through Rob Roy Country and arrive at the Weeping Glen of Glencoe, the infamous site of the 1692 Massacre, for a photo stop. Later proceed to Fort William for lunch. Fort William is in the shadow of Ben Nevis – Britain’s highest mountain. After lunch, continue to Spean Bridge where you can again view and photograph Ben Nevis. From there follow the Caledonian Canal to Loch Ness and Urquhart Castle. Stop to view and take in the sight of the 12th Century castle. Later visit the new Visitors Centre which offers an audio visual display along with other interesting objects. You can also take a short cruise on the Loch if you wish. After your cruise start your homeward journey via the Grampian Mountains, passing Blair Castle, famous for its private army, in the distance. Enjoy a short break at Pitlochry before arriving atWaverley Bridge in Edinburgh. Walk back to your hotel. Overnight at hotel. Enjoy a buffet breakfast at the restaurant. Today go on a hop on hop off city sightseeing in Edinburgh. Start the tour on the ‘City Sightseeing Edinburgh’ Red open top bus from Waverly Bridge. An open-top bus tour of the city is a great way to orientate yourself and work out whats where. As the name suggests you can hop on and hop off at any stop during the tour. Entry fees to monuments, museums etc. are NOT included. 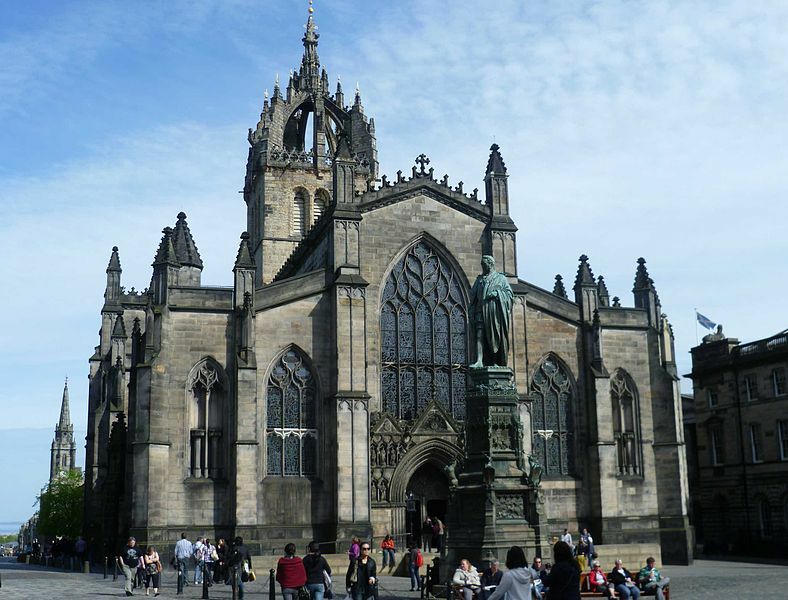 The top of the Royal Mile is a great starting place to explore on foot. Edinburgh Castleis Scotlands number one attraction and definitely worth a visit. As well as the obvious visits to see Scotlands Crown Jewels and the Stone of Destiny, its worth trying to locate the Dogs Cemetery in memory of mans and soldiers best friends. 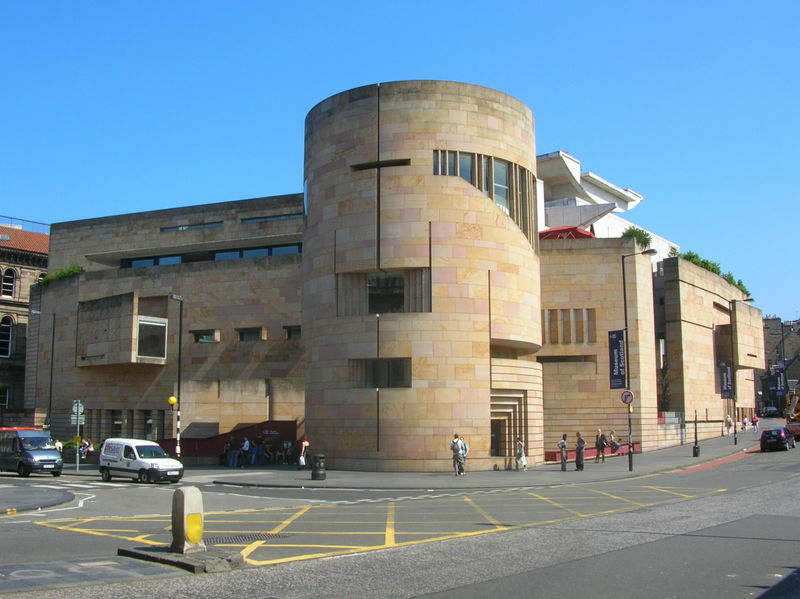 Crossing the Castle Esplanade, scene of the annual Military Tattoo, you will find The Spirit of the Tattoo, a new and free visitor centre which gives some of the history and flavour of the magic of the Tattoo. Another Scottish flavour honoured is at the Scotch Whisky Experiencewith a dram at the end of the tour and Scottish restaurant, Amber, in its basement for lunch. 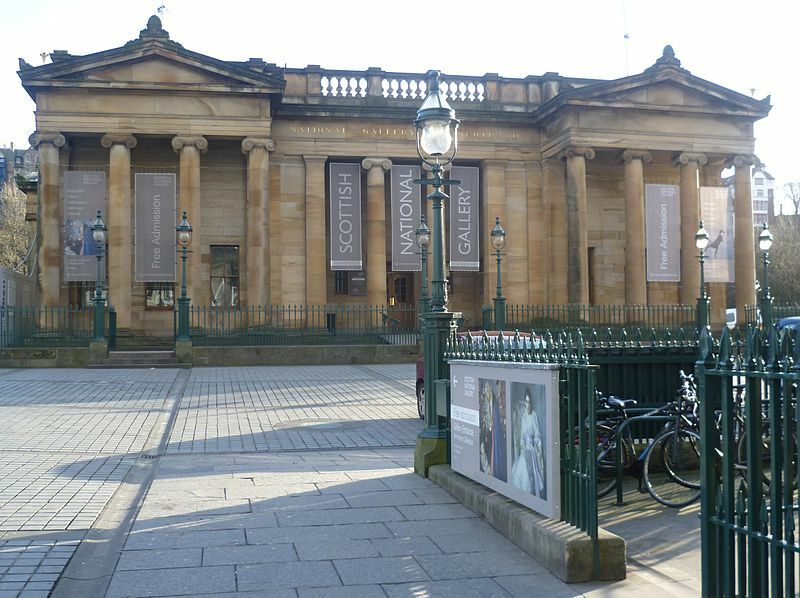 You can either continue down the Royal Mile with its museums and visitor centres or jump back aboard a tour bus to take you down to the Palace of Holyrood houseand the Scottish Parliamentor over to Princes Streetwith its shops and galleries. Today after breakfast at the hotel, travel onwards to Lake District, one of the prettiest corners of England! Make your way to Waverly station from where you will take a 2hr train ride to the Lake District. Arrive at Windermere and take a private cab to your lovely lake front hotel. The evening is at leisure to explore on your own. Take a walk down to Ambleside town and spend the evening at the town. If you feel like exploring then you can take a Windermere Lake cruise from Waterhead jetty (right in front of your hotel) to Bowness on the lake (sit on top of the cruise launch). Get off at Bowness, explore the town for a while and take a return cruise. Or you can just chill at your hotel. The waterfront in front of your hotel is wonderful with swans and ducks all over the place. Sit and soak in the atmosphere there. Overnight at the hotel. After breakfast, proceed by coach & boat to Borrowdale, Buttermere and Ullswater, the pride of Lake District. There are no lovelier valleys than Borrowdale, Newlands and Patterdale; no mountain range more dramatically impressive than that which lies between Buttermere and Ennerdale; no lakes fairer than Derwentwater, Buttermere and Ullswater. Get introduced to the magnificent scenery of the English Lake District, often described as “the most beautiful corner of England”. Ten lakes, three mountain passes, an extended cruise from mountains to moorland on Ullswater – “Queen of the English Lakes” a beautiful waterfall, Castlerigg Stone Circle, the ancient township of Keswick for lunch and a stopover in the delightful village of Grasmere – see all these and more. Visiting central, north, north-west and north-east parts of Cumbria this is the ideal way to appreciate why this area has inspired poets and artists alike. In the evening, return to your hotel and enjoy the evening free at leisure. Overnight at the hotel. After breakfast, you will be dropped off at Windermere station for your onward train journey to Euston, London (4 hrs). Arrive and private transfer to your hotel. Enjoy the evening free for relaxation or exploring London at night. Overnight at the hotel. 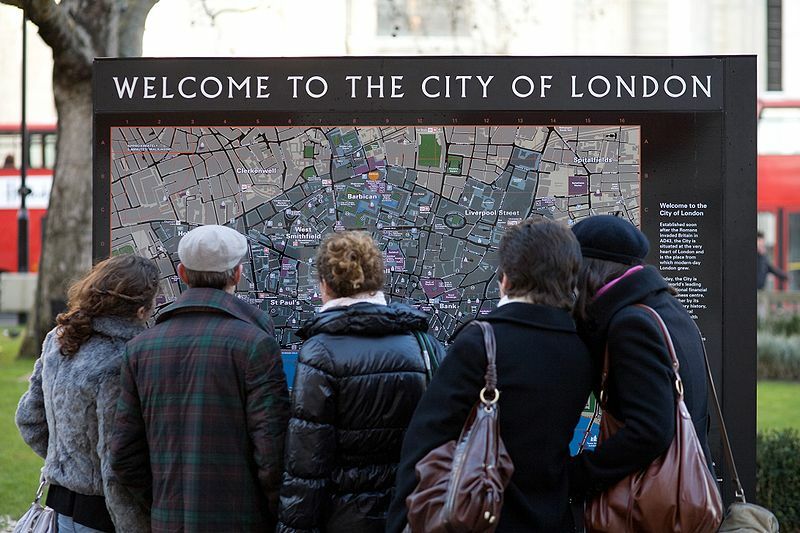 Today after breakfast at hotel, explore London via the Original Hop on Hop off tour. 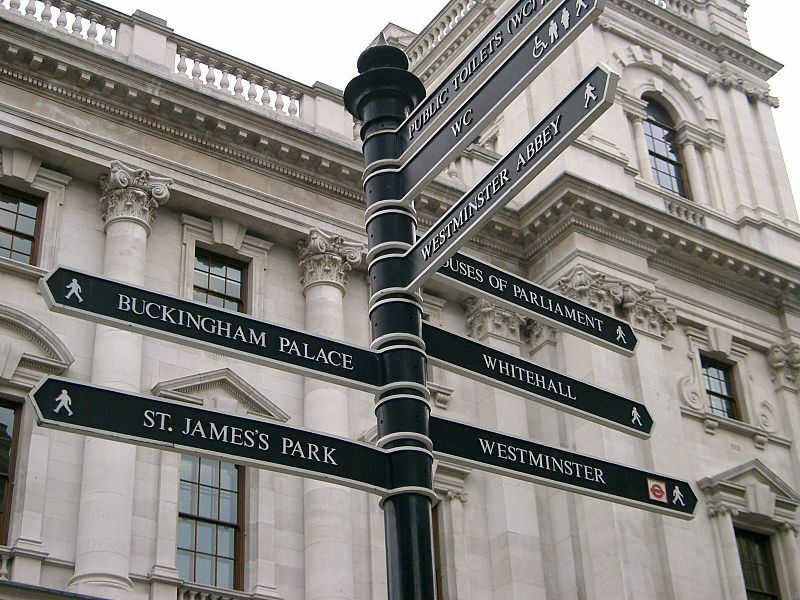 Choose your favouritehaunts in London. Buckingham Palace, Westminster Abbey, Big Ben, Madame Tussauds, St Paul’s Cathedral, Tower of London (famous for the Crown Jewels) and the London Eye. 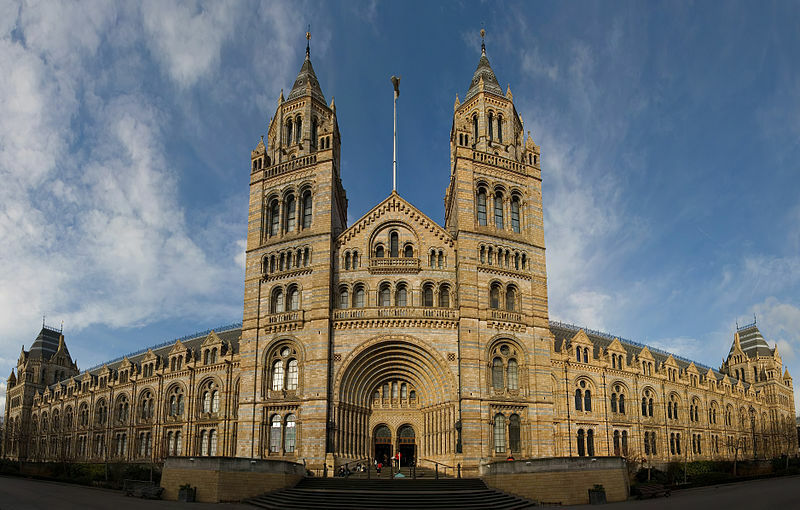 Enjoy, on your own, a cruise on the River Thames, laze in Hyde Park, visit the museums. Shop at iconic places like Harrods and Selfridges. Return to your hotel after a fulfilling and satisfying day. Overnight at hotel. Note: If you want to do all the above, you should set aside 2 full days for the same or maybe even add another day in London. Breakfast at hotel. Today you have a choice of sightseeing. You can either continue with your sightseeing of the previous day using the ‘tube’ – London’s efficient arterial system and buying the day pass. Or buy a Britrail Pass and visit Oxford on your own (1 hr from Paddington). Oxford, made prominent by its medieval university, is the county town of Oxfordshire. The oldest university in the English speaking world, Oxford university sees a lot of leading academics from all over the world. Apart from the university, Oxford has numerous major tourist attractions, many belonging to the university and colleges. As well as several famous institutions, the town centre is home to Carfax Tower and the University Church of St Mary the Virgin, both of which offer views over the spires of the city. Many tourists shop at the historic Covered Market. In the summer punting on the Thames/Isis and the Cherwell is popular. You can also visit the City Centre. Though relatively small, the City Centre has many shops, theatres and even an ice rink. While here it is a must to visit Blackwells Bookshop. It is a large bookshop which claims the largest single room devoted to book sales in the whole of Europe, the cavernous Norrington Room (10,000 sq ft). Return to your hotel. Overnight at hotel. After breakfast at hotel, check out and transfer to Heathrow airport.